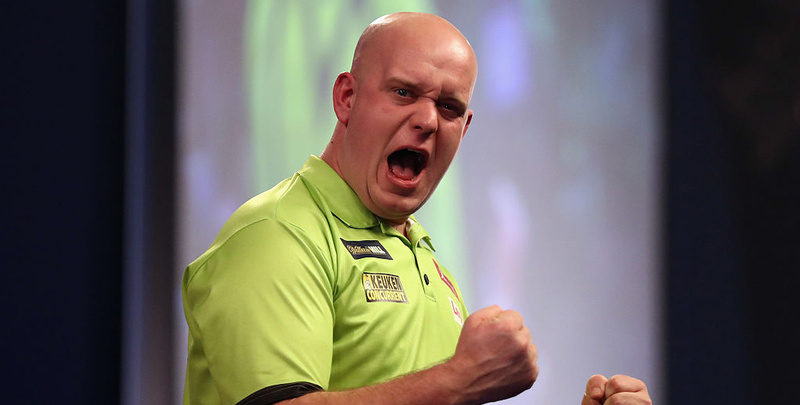 Michael van Gerwen is expected to return to action with a comfortable victory over Kim Huybrechts on night six of the Premier League at the SSE Hydro in Glasgow. 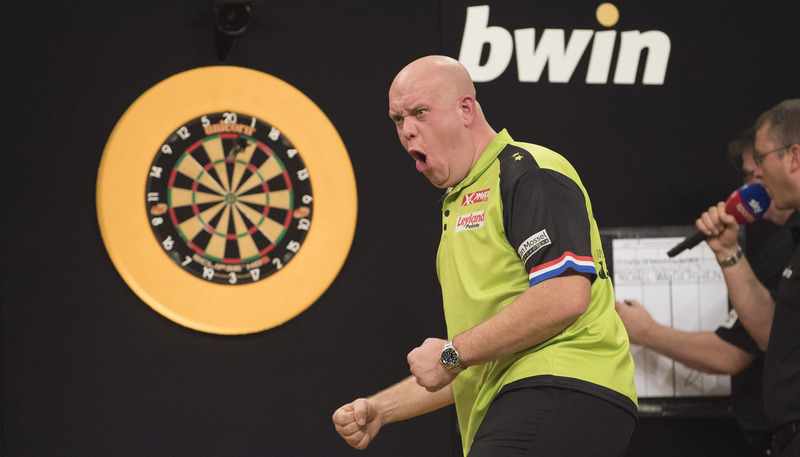 The Dutchman has recovered from the niggling back injury which forced him to miss last week’s action in Exeter and the UK Open at the weekend. 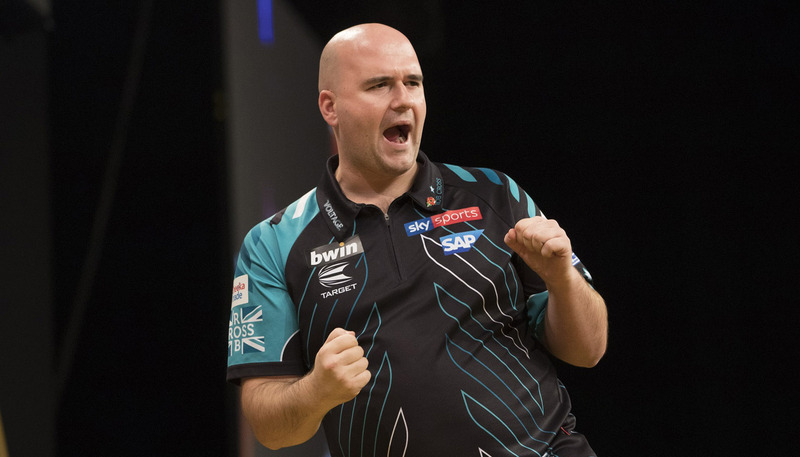 The world champion, at 1/20, is the overwhelming favourite to continue his unbeaten start to the campaign with a ninth consecutive victory over second-bottom Huybrechts which would extend his televised unbeaten streak to 42 matches. With a routine success expected, Van Gerwen is 7/2 to triumph 7-3 and 51/50 to win the match, have the most 180s and highest checkout. 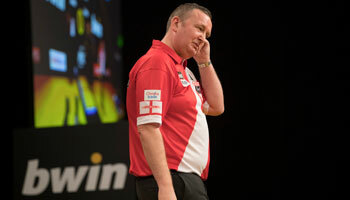 League leader Phil Taylor also puts his unbeaten record on the line against Adrian Lewis. ‘The Jackpot’ has not won in his last five meetings with Taylor and sits one place above the relegation zone after losing three of his five matches this term. Therefore a Taylor win is our prediction, either 7-4 at 13/2 or 7-5 at 9/2. Peter Wright makes his first appearance since winning the UK Open when he takes on James Wade. The Scot, level on points with Taylor at the top, averaged a sensational 119.50 in beating Lewis last week and is in the form of his life. But Wade, who is 6/5 to score at least three 180s, will be smarting from his defeat to Dave Chisnall, and a draw at 7/2 could be a decent bet. Elsewhere, Chisnall is 51/20 to win a third consecutive match and heap more misery on Gary Anderson while Jelle Klaasen will aim to climb off the bottom of the table when he takes on compatriot Raymond van Barneveld, who is 2/5 for the win.